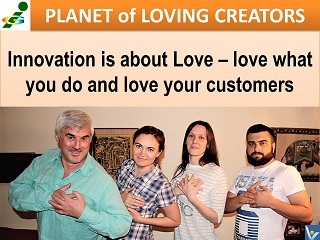 Innovation is about love: if you love what you do and love your consumers, both external and internal, you keep creating amazing things for them. 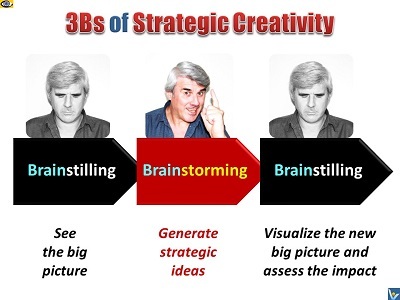 Strategic creativity is needed to develop a great entrepreneurial vision, the big picture of the desired future, and guiding principles for strategic thinking and quick idea evaluation. 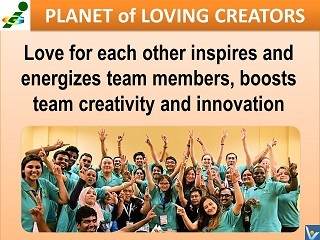 The main task of a strategic creator is to inspire and streamline further creative, inventive and innovative thinking efforts and ideation processes. 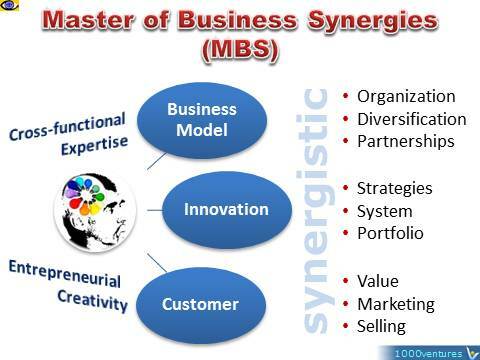 Strategic creativity is also required to synergize big entrepreneurial and functional ideas and to develop innovative entrepreneurial strategies. 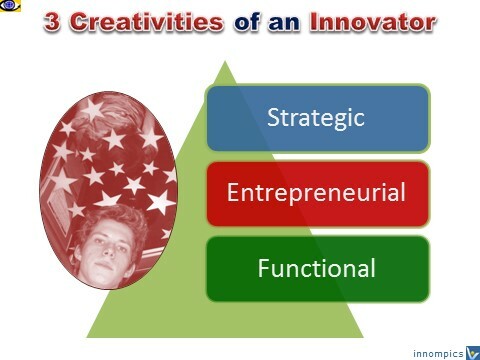 Entrepreneurial creativity is required to generate great business ideas and turn them to amazing value innovations. 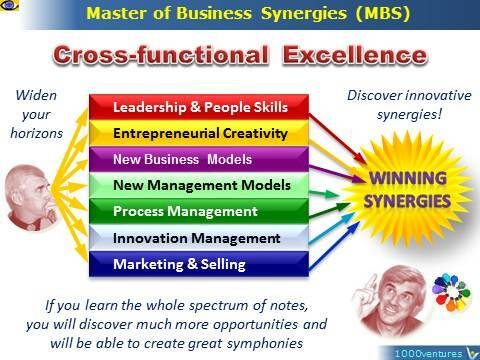 It involves inventing new products, services and solutions and their creative marketing. It also involves creative problem solving and turning problems to opportunities. Entrepreneurial creativity is learned best and fastest when you play entrepreneurial simulation games, such as Innoball. "We cannot thank you enough for inspiring positivity and a platform for creativity and innovation. A student sent me a really endearing note, telling me what she learned in 3 days was more than an entire academic year. We appreciate INNOMPIC GAMES a lot and are grateful to leaders like you who paved the way for us." 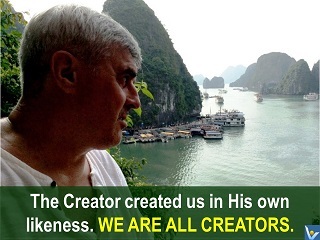 The Creator created us in His own likeness. to engage your subconscious creativity. is a person who has learned much from others. Creative thinking is not a talent, it is a skill that can be learnt. It empowers people by adding strength to their natural abilities.